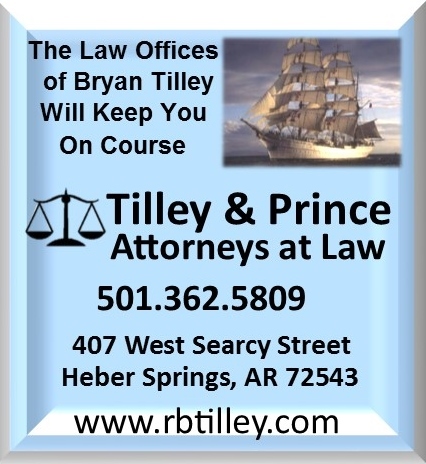 We are the only newspaper and the longest running business in Cleburne County. 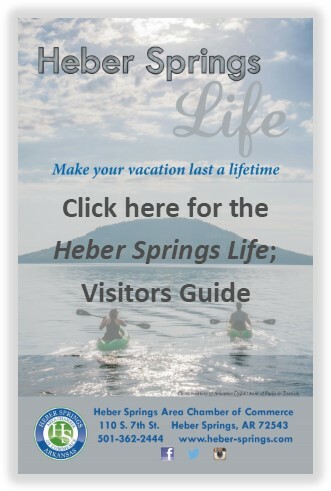 We have been in Heber Springs since 1890 and are still here for you. 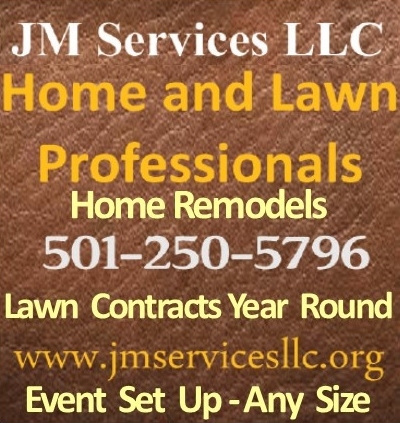 Call today (501-362-2425) to find out how we can help bring more customers into your business. We can meet advertising needs from print, to digital including website and logo design, search engine optimization, search engine marketing (pay per click) social media and email marketing and many more options are available.